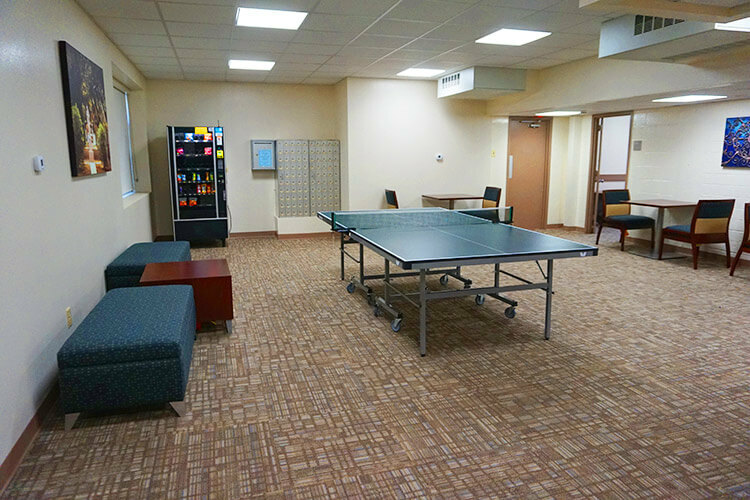 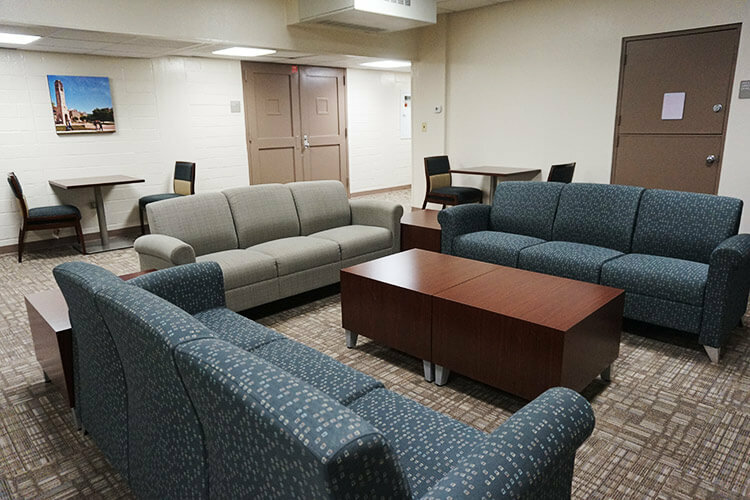 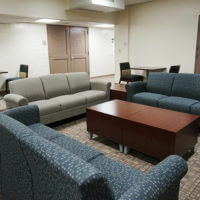 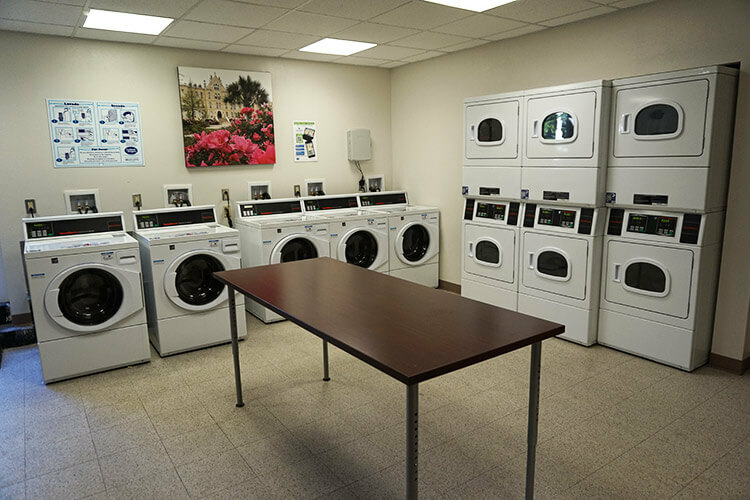 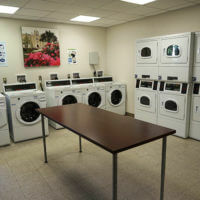 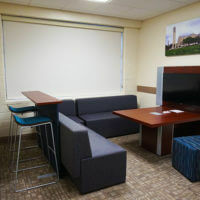 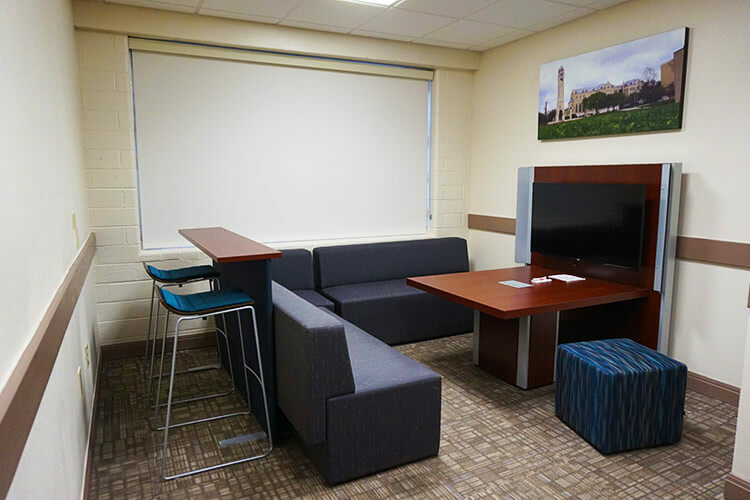 Chaminade Hall was recently renovated in 2016, with all new room furniture, updates to lounges, study spaces, and the addition of a baking station. 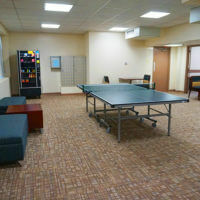 This hall is available for undergraduate, graduate, and law students that are at least 21 years old. 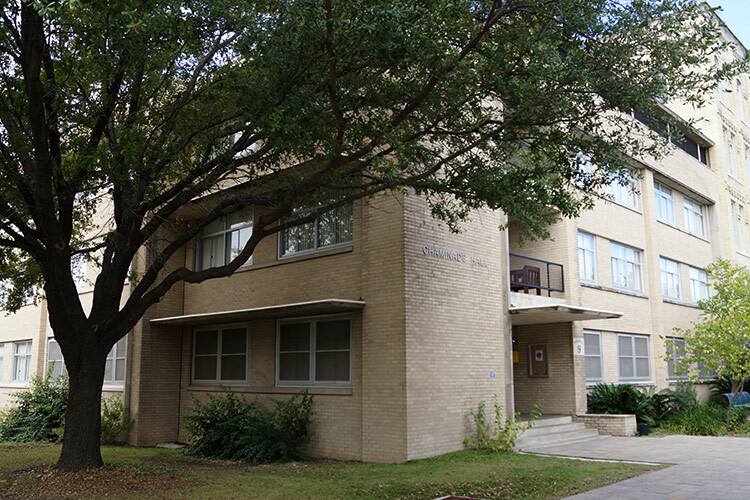 This three-story, suite-style residence hall offers single rooms. 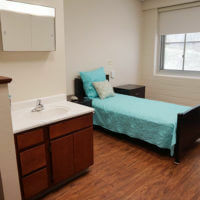 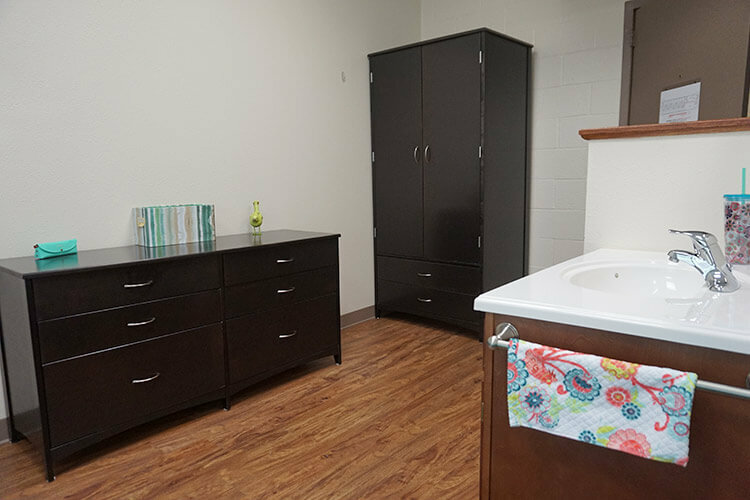 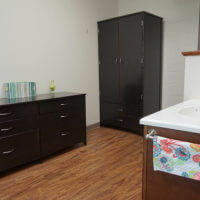 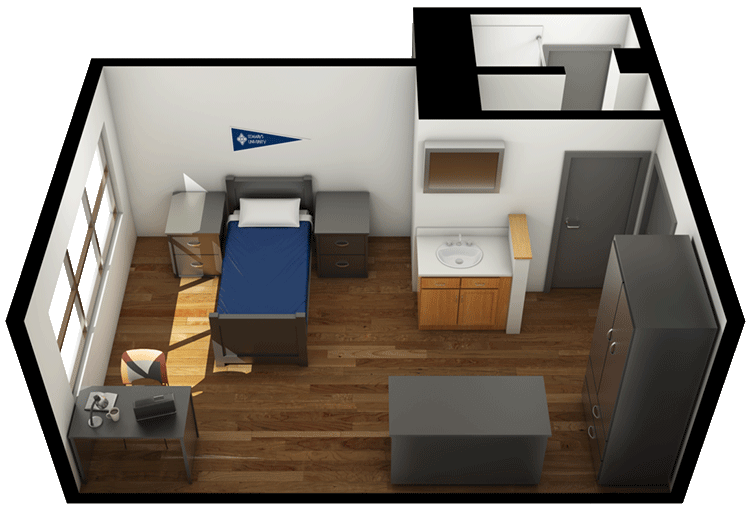 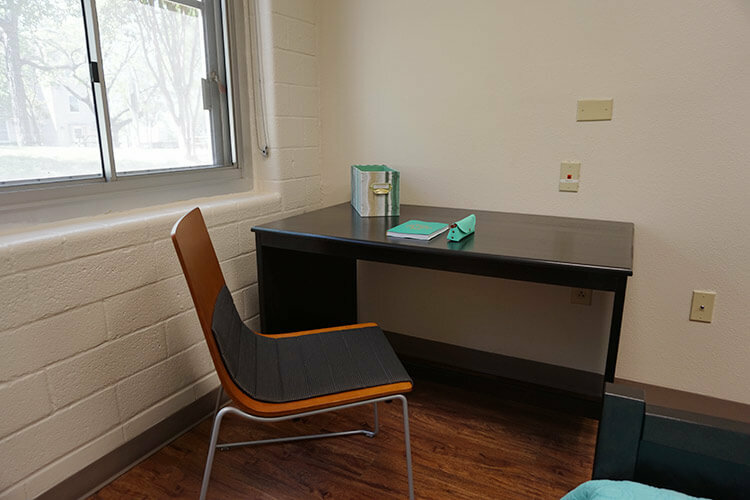 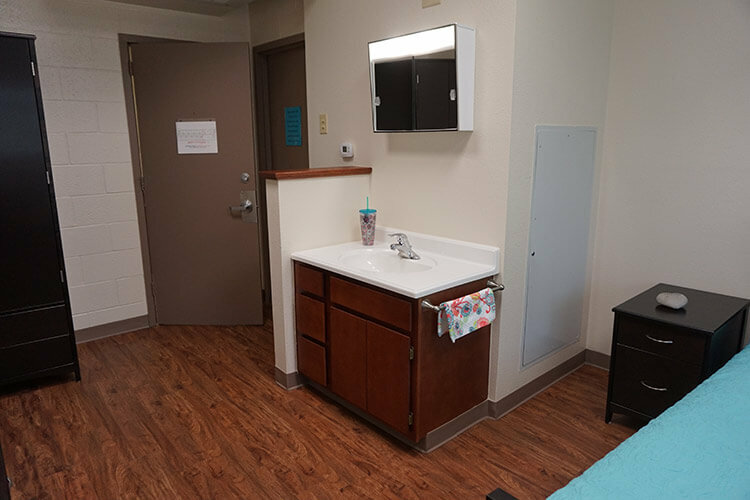 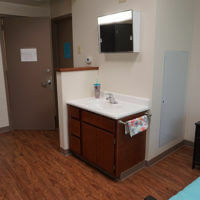 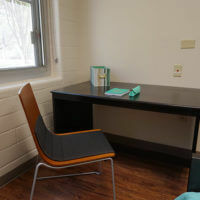 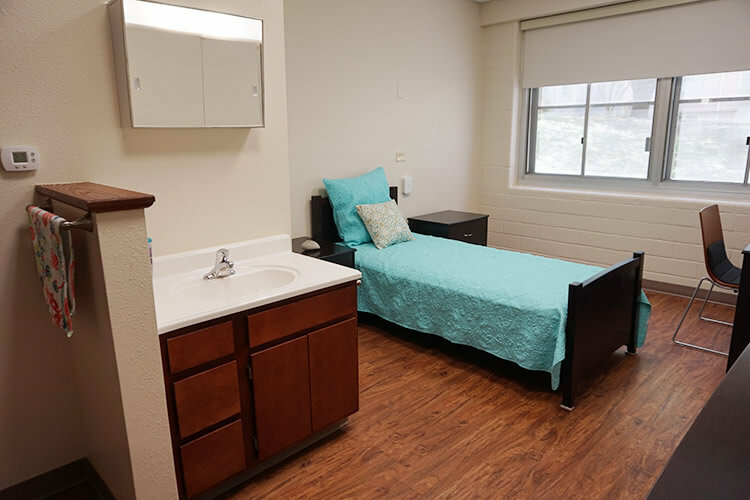 Each room has an interior hallway entrance, sink, closets, and drawers, with an extra-large twin bed, desk and chair for each resident.